cascading-elephants: DJ Set Friday night. Be there! 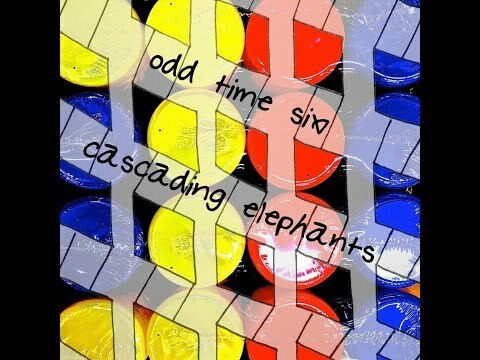 cascading-elephants: DJ Set tonight! Get excited! Mr_davidalexander bought reward: "a Download of the hit single 'Brooks'"
i.o. The Cosmic Adventurer : awesome!!! i.o. The Cosmic Adventurer : Bowie is awesome dude great choice!!!!! cascading-elephants: No rush, Frank! Thanks so much for being here tonight! i.o. The Cosmic Adventurer : ya man wouldnt miss it! wjx6: the hell was tht move? cascading-elephants: Katzen in the building! cascading-elephants: Thank you! Today marks the end of my Concert Window shows for the time being. I'll be on tour this summer in the Maryland/DC/DE/PA area. Thank you and goodnight! i.o. The Cosmic Adventurer : THANK YOU BROTHER for chillin today !!! cascading-elephants: SATURDAY NIGHT at 9: Pre tour online Q&A with Cascading Elephants! This is your chance to ask Cascading Elephants anything you'd like before he goes on tour this summer. Ask questions and watch live online on Concert Window. cascading-elephants: Pre-Tour Q&A is happening on Saturday night at 9! Get Excited, it's gonna be a great time! 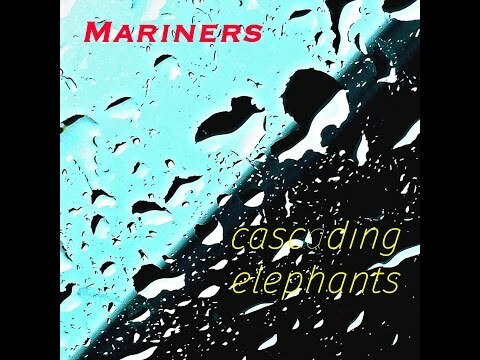 cascading-elephants: Starting in an hour! Hectic Matter is the third full length album from Cascading Elephants. It will be available everywhere starting January 8. 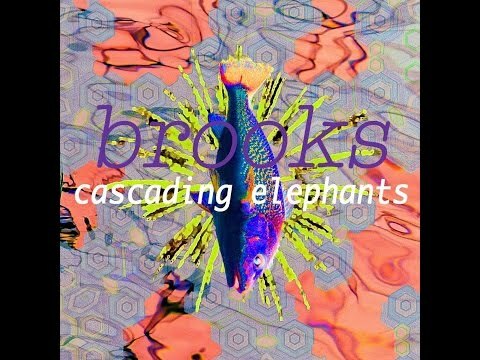 The album marks a monumental departure from the Synth-Pop style of previous Cascading Elephants releases, toying with genres such as Drone, Trap, House, EDM and Hip Hop. Ben’s goal to make “danceable experimental music” and fascination with electronic sound manipulation shines on Hectic Matter because the otherworldly sound effects and melodies are simultaneously catchy and abrasive. Each song is uniquely layered with a gorgeous pallet of dense electronic and natural sounds, offering a psychedelic and thought provoking listening experience. Many of the samples heard on Hectic Matter were recorded in and around Baltimore by Ben in places such as his high school, the aquarium, crowded street corners and the local record shop. After several months of recording hundreds of samples in Baltimore, Ben began to piece them together and while adding layered electronics and guitar accompaniments. After six months of arranging this organized hodgepodge of sounds, Hectic Matter was born.